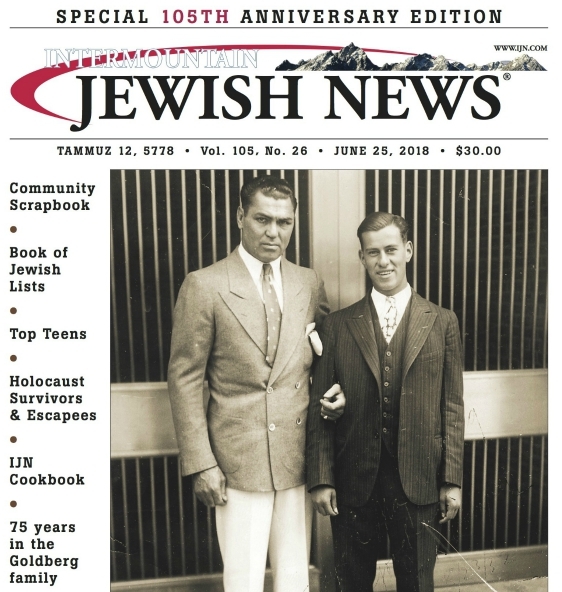 The Intermountain Jewish News updates all of the vital information about the Jewish organizations in Colorado, New Mexico, Wyoming, Utah and Montana annually. The updated community directory is published in the IJN’s fall Rosh Hashanah edition of L’Chaim magazine. Alongside the updates, the community directory deletes organizations that have folded, and adds organizations that have been founded, in the past year. The directory summarizes all of these developments in a separate, introductory story, and indexes all organizations by category. One to two months after the directory is published in L’Chaim, it is published on our website alphabetically. In addition to our annual publication, we update and maintain a Congregational Directory, which is published weekly in our print edition. For updates to either, please email larry@ijn.com or contact (303) 861-2234.